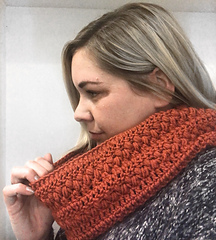 This pattern is available from etsy.com for £2.39. 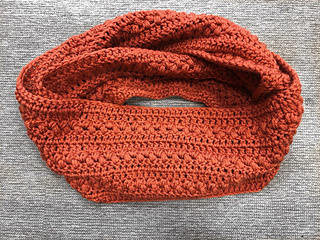 NOTE-- this listing is for a PDF pattern, not a finished product. 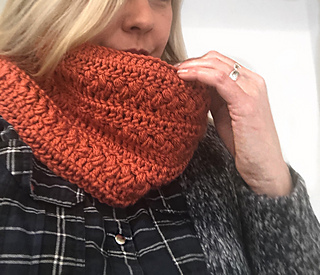 This is a pattern for The Brickfield Infinity cowl - a beautifully textured cowl that works up in no time and is a staple piece to add to your winter wardrobe. If you have any ?’s please feel free to message me and I’ll be more than happy to help.